What Is Rosacea and Is It Treatable? 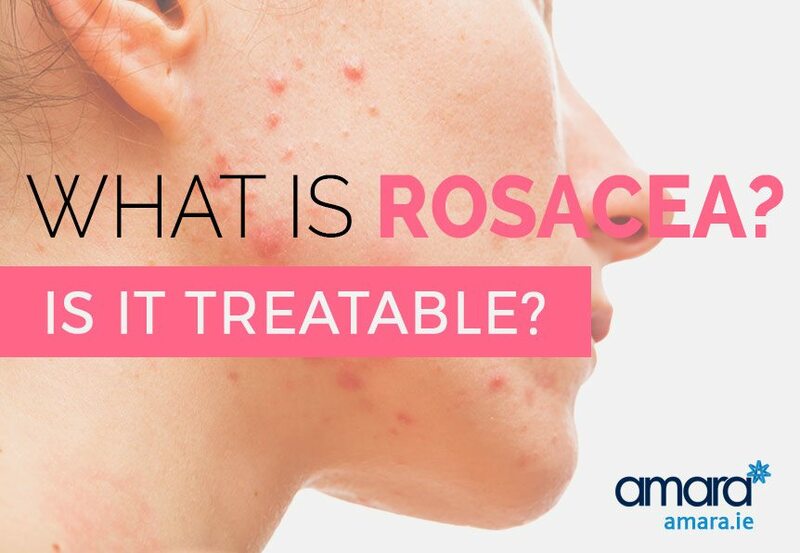 Approximately 45 million men and women worldwide have Rosacea and the majority don’t know that Rosacea is treatable! Rosacea, also known as Acne Rosacea is characterised by flare ups and remissions (comes and goes) and typically starts around age 30. Signs to look out for are flushing or persistent redness, Bumps and pimples, Blood vessels appearing on the surface of your skin other signs can include a burning or stinging sensation, Dry appearance with raised dry patches. An improper use of products (usually containing Alcohol). There are several Acne ROSACEA treatments in Dublin depending on severity and desired results. All techniques begin with a consultation with one of our medical aesthetic specialists, where your Acne Rosacea treatment is fully planned and treatment prescribed and a home care package. With ZO ® Medical we offer a specific product line designed for the treatment of Acne rosacea or very sensitive skin. Used on its own or in conjunction with Microneedling or Hydra Facial, C-Bright 10% Vitamin C Serum will tackle inflammation and reduce redness in even the most sensitive Acne Rosacea skins. Vitamin C helps promote a more even skin tone and prevents the formation of new pigment. This water-free formula self-activates upon contact with skin’s natural water content, maximizing exfoliation and brightening effects to reveal radiant, even-toned skin. These products can also be used safely post treatment to soothe and heal the skin. At Amara you will have a consultation with our Skin Specialist which generally takes about 30 minutes. Our specialist will then plan the treatment with you depending on the severity of your Rosacea. All treatments vary in length depending on the case but we always get great results. If you’d like to arrange a consultation then get in touch now.